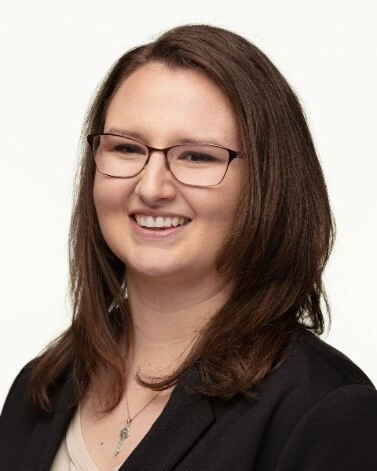 April 3, 2019 –Lexy Hayford has been promoted to the position of Mortgage Loan Originator at Interra Credit Union, Goshen, Ron Cannon, Vice President of Mortgage Lending, announced recently. She will serve members with all types of residential purchase and refinance loans – conventional, construction, FHA and USDA programs. Hayford is headquartered at Interra’s Elkhart-CR 17 office, primarily serving members in the Elkhart, Mishawaka/South Bend and Southwest Michigan markets. She began her career at Interra four years ago and has experience in retail services, mortgage processing and, most recently, as a consumer loan underwriter. “Our members will benefit from Lexy’s experience at Interra, together with her passion to serve and build long-standing relationships,” Cannon noted. She earned a bachelor’s degree from Western Michigan University, Kalamazoo, in 2013. Hayford is a lifelong Edwardsburg, MI, resident and lives there with her husband and two young sons. 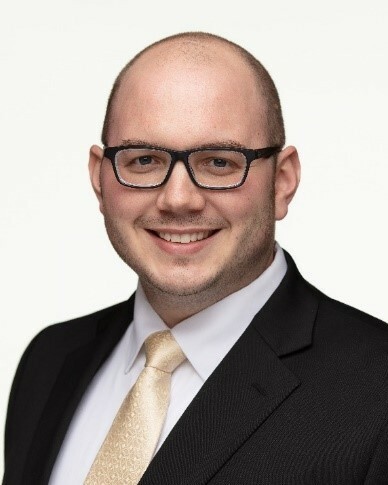 Jake Teshka has been hired as a Business Development Officer at Interra Credit Union, Goshen, Mike Blosser, Senior Vice President/Business Services, announced recently. In his new position, he will focus on building new business relationships and serving existing members, primarily in Elkhart, St. Joseph, Marshall and Kosciusko counties. Center for the Homeless and is active in his church.